The Bears entered Sunday evening looking to come away from the first weekend of the summer with a winning record, but it just wasn’t to be. 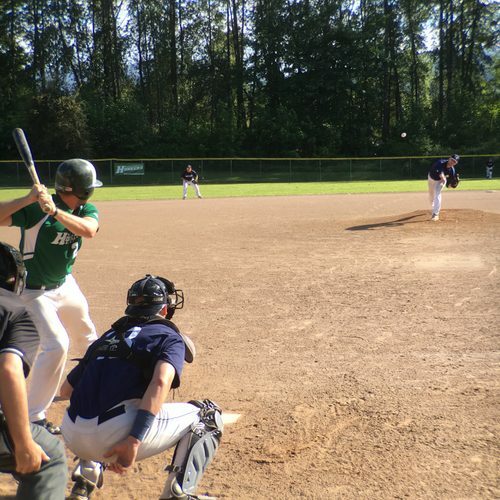 They dropped the game to the Northwest Honkers by a score of 9-6 in Fall City. Highline constantly scored runs throughout the ballgame, just not quite enough of them. They scored a run in the second, third, fifth, and ninth inning, along with two runs in the seventh. But the clutch hitting fell a little bit short. They started to chip away at the lead in the 7th when pinch-hitter Chandler Michalek produced a two-out, 2 RBI single, but those were the last of the runs they would score. They started to rally again in the 8th and 9th, but a costly double play in each inning would prevent further damage. On the positive side, with another game came another three-hit night for Bears outfielder Johnny Sage. Sage has undoubtedly been the hottest hitter in the lineup through the first three games, and continued that trend on Sunday. He singled three times, walked once, and stole another two bases. On the defensive side of the ball, the Bears couldn’t quite hold the Honkers off. The Honkers scored a run in every inning of the game excluding the seventh. Daniel Peugh got the start for the Bears, but didn’t have his sharpest stuff in his outing. He allowed five runs on four hits in four innings pitched, along with two walks. 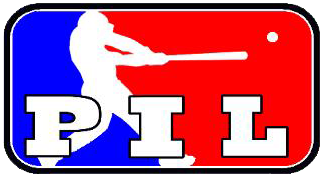 But to Peugh’s defense, he wasn’t given a ton of help due to two errors as well as a couple of non-favorable calls from the umpires early in the game. Relievers Mason Harris, Karl Stahfeld, and Derek Browne threw the final five innings of the game and allowed four more runs to the Honkers. Stahfeld threw the only scoreless inning of the game, facing just four batters in the seventh. The Bears now fall to 1-2 on the season and will resume play on Friday when they will take on the Everett Merchants at home in Burien. Friday’s game will mark the first of a four game homestand. First pitch is scheduled for 7:05pm.